I thought I would help you all kick start your Christmas shopping by taking part in Etsy’s Black Friday and Cyber Monday sale weekend! 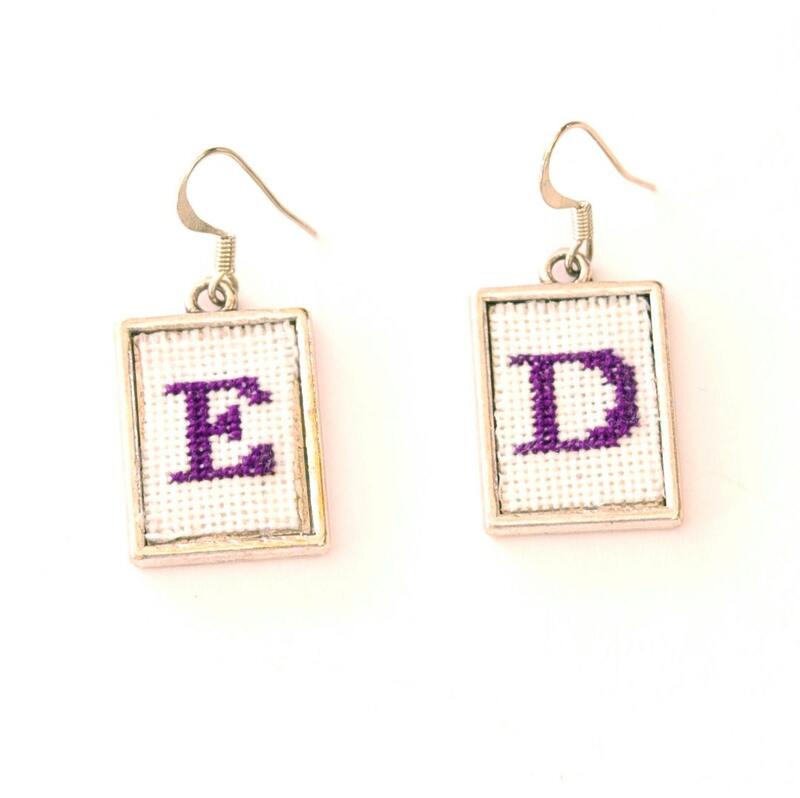 Choose your own initials to create the perfect customised gift! 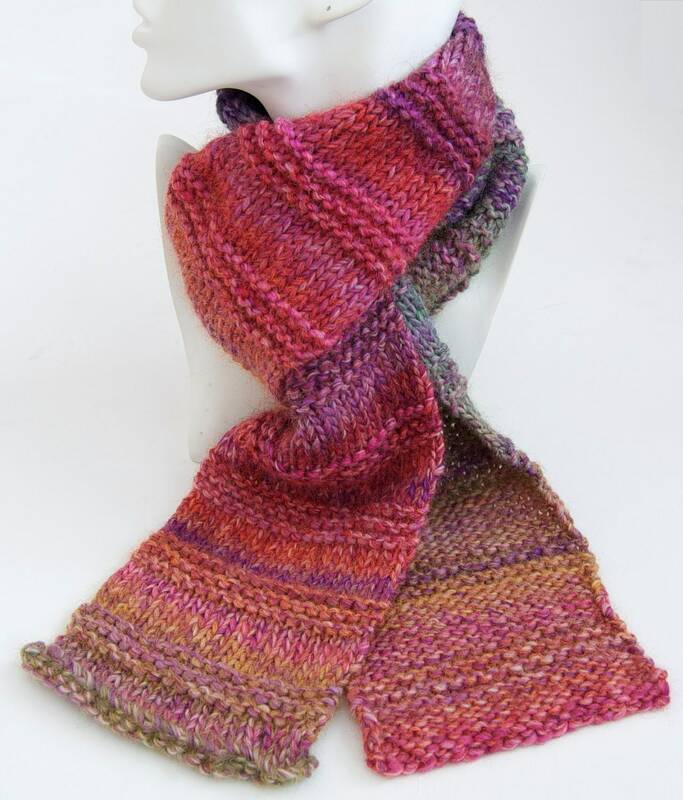 This Rainbow Scarf is knitted using thick, chunky wool for extra warmth! Everything in my shop has been marked down by 15%, and there are many great gift ideas to choose from, from sterling silver jewellery to knitted scarves to personalised cross stitch earrings! Friday 23 until midnight on Monday 26 November (GMT) and you don’t need to worry about entering any coupon codes – all of my items will have already been discounted by 15%. Click here to be taken to my Etsy Shop and get shopping! It happens to the best of us – no matter how far in advance we try to plan Christmas, there is almost one last minute present to buy! 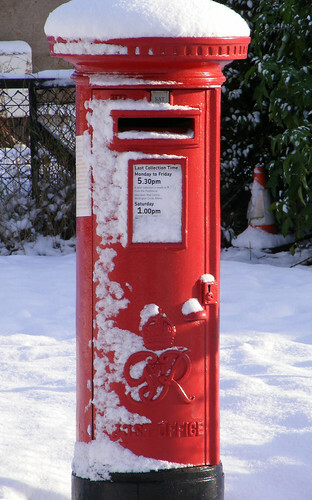 Below are the recommended last posting days for Christmas published by the Royal Mail. However, these are only recommendations and I would suggest placing any last minute orders as early as possible to help to ensure your package arrives on time. Another thing to note is that there are many external factors which can delay your mail – especially international deliveries – such as bad weather or customs. If you place an order before these timescales, I still cannot guarantee that your package will arrive on time, but I will ensure that it is posted as soon as possible. If you have a special present to send which absolutely must arrive on time, I suggest you get in touch with me before placing your order and I can look at alternative delivery options – but please note that these will most likely incur additional costs. Christmas is a special time of year for most people, and I know how important it is to get those presents delivered on time. All of my items are beautifully presented in good quality tissue paper or organza pouches, but if you would like your purchase to be posted directly to the recipient as a gift, just give me a note of the name, address and any personal message you would like included. So don’t delay any further – go get that shopping done!